For Australian Wide Distributors! Please Contact Us! 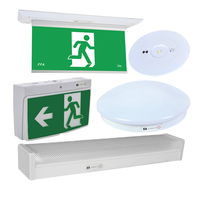 We are Australia's leading wholesaler of LED Emergency Lighting and Fire Protection Equipment, providing quality products to Organisations and Tradesmen in the Fire Safety and Protection industry. 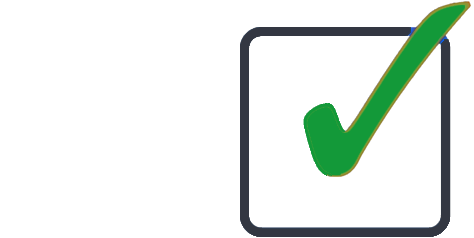 All our products have Australian Standards AS/NZ Certification. Great Pricing. Genuine wholesale pricing direct to you. Fast Delivery. 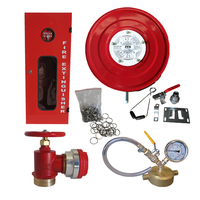 Expedient order fulfillment from our fully stocked warehouse. Friendly Support. Expert and responsive customer service and technical support. 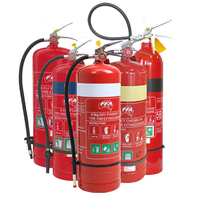 At FFA we are proud of our achievements and of being of service to the Fire Protection Industry by providing Fire Protection Equipment and LED Safety Emergency Lighting that are Australian Standards Certified, providing products and equipment of excellent quality with fair pricing. Custom Branding & Labeling Available! Contact us for a quote!